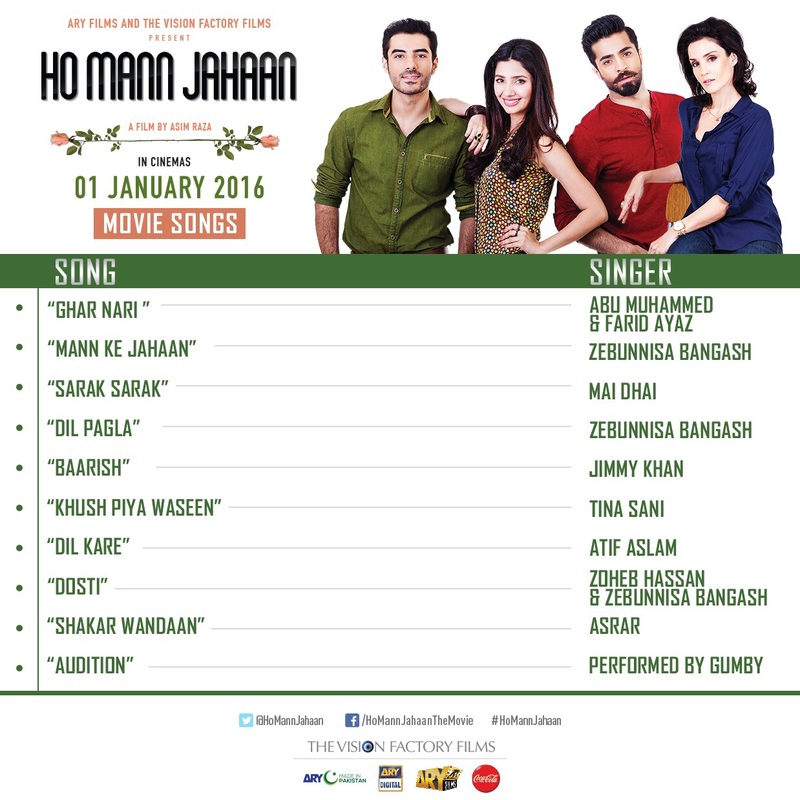 The original Sound Track of Asim Raza’s directorial debut Ho Mann Jahaan has been released. The album has ten songs from different genres. Find all the songs here and let us know which one do you like best. We love “Sarak Sarak” by Mai Dhai. Hi, I am Hina! Get a hot cup of tea, do some lipstick, and fix your eyes here for an instant escape from your usual day-ing! Sign up for yum emails here!